Sussex have announced the signing of Pakistan left-arm seamer Mir Hamza for nine first-class matches during the 2019 season. Hamza’s stint at Sussex will begin with their away fixture against Northants in May and will finish when they play Lancashire at Old Trafford in July. He is set to play in eight County Championship matches, along with Sussex’s game against a touring Australia A team at Arundel in July. The 26-year-old made his debut for Pakistan when they beat Australia by 373 runs in Abu Dhabi in 2018, and has 282 first-class wickets at an average of 18.34. He said: "I'm very excited to have the chance to play county cricket with a great club like Sussex, following in the footsteps of Pakistan legends like Javed Miandad and Imran Khan. "I hope I can make a good contribution towards some victories. And on a personal level I am looking forward to working with – and learning from – Jason Gillespie." Sussex head coach Gillespie added: "He's a left-arm swing bowler who has performed well when opportunities have been there for him for his country. 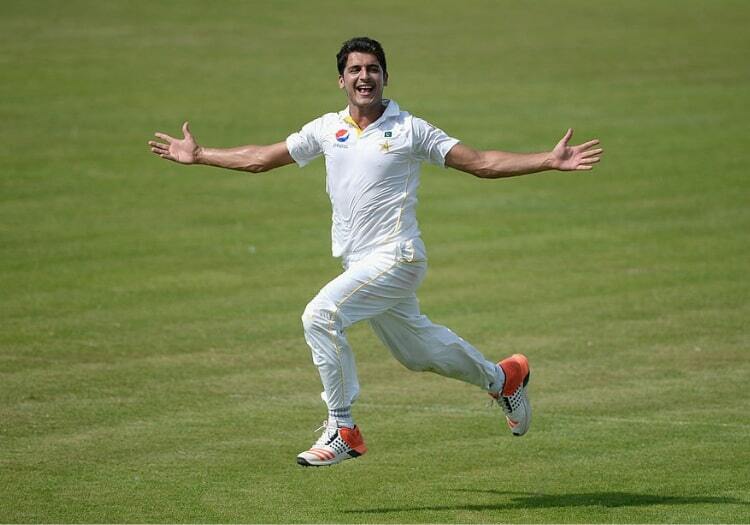 He will add to the depth our seam bowling unit at the club. He will no doubt have a positive impact."